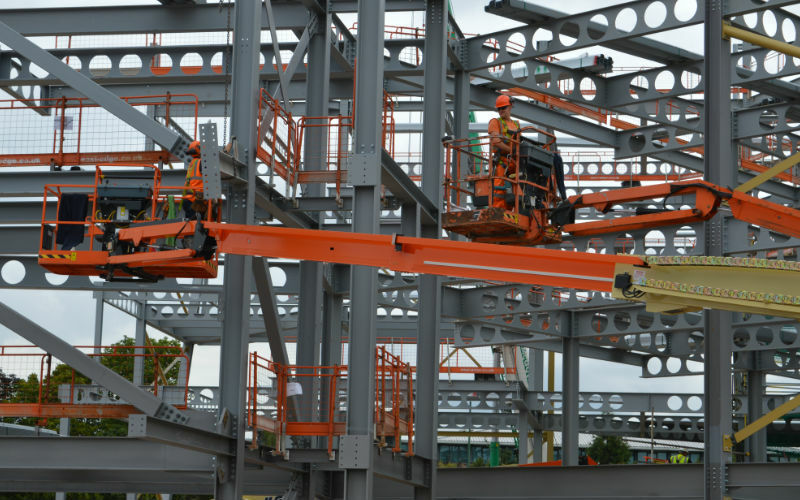 Operating 7 days a week, our Steel Erection and Engineering teams can provide you with a number of services. 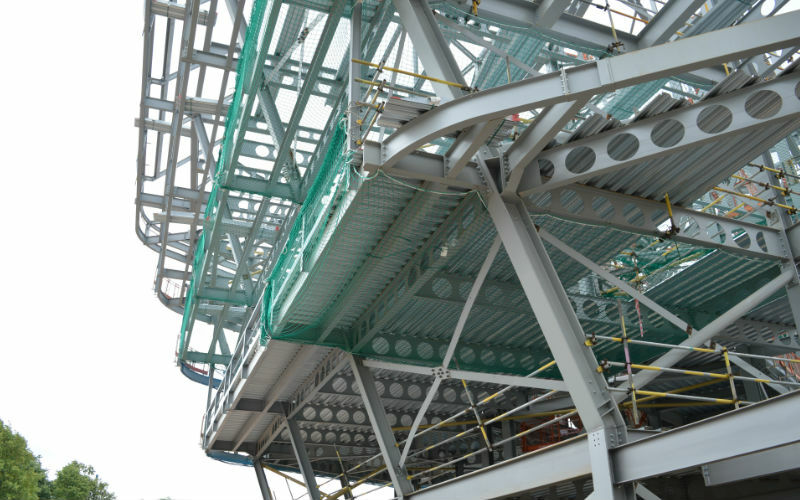 We can cater for your every need, offering a full range of engineering services. 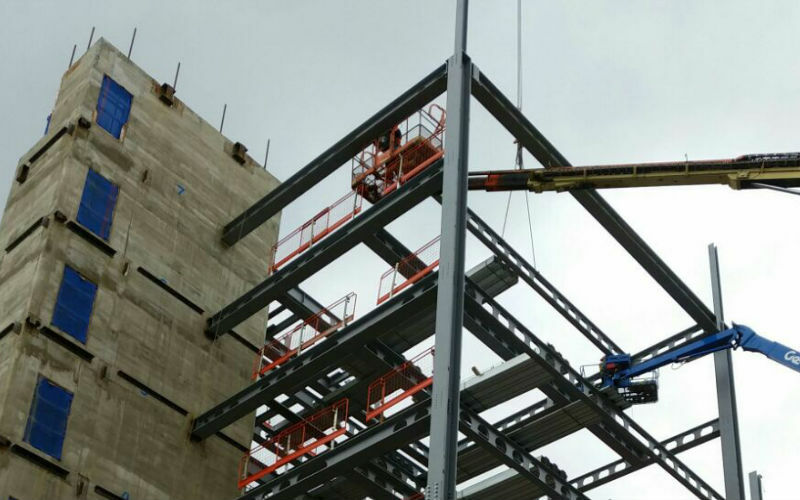 We have years of experience in structural Steel Erection and Precast Concrete installation. We offer commitment at all levels of the building project. 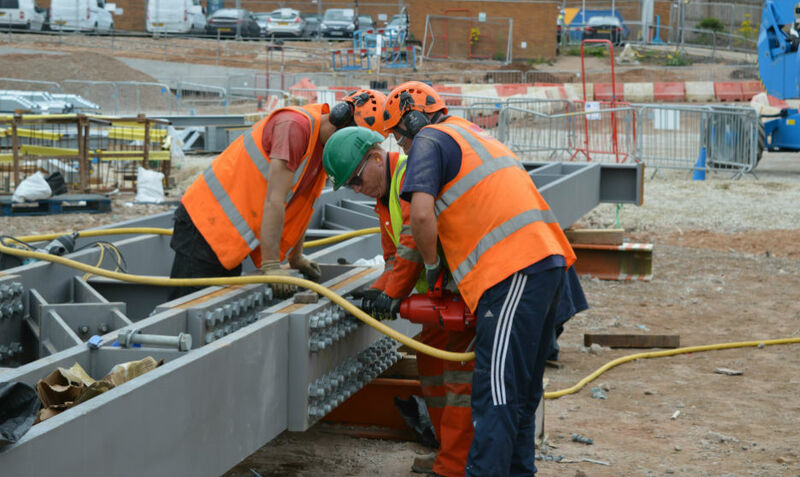 PDB Steel Erection is a professional and highly skilled steel erection company based in Nottinghamshire. We are strategically placed in the centre of England to allow us to deliver a quality service nationwide. 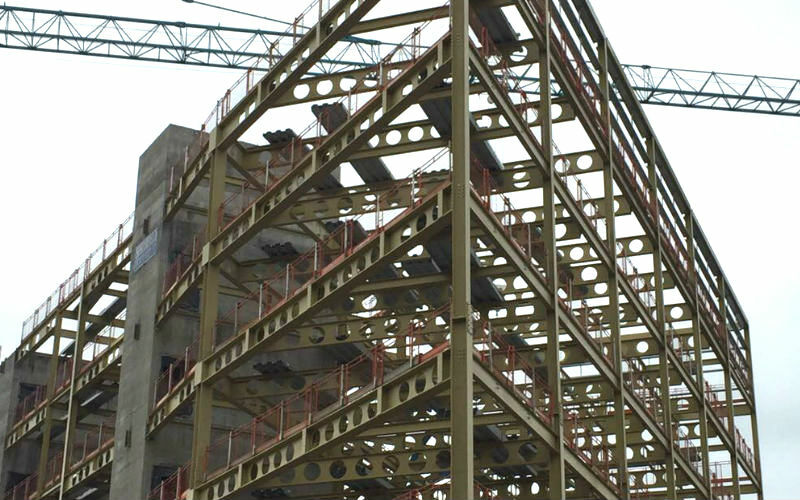 PDB Steel Erection have years of experience in structural Steel Erection and Precast Concrete installation. 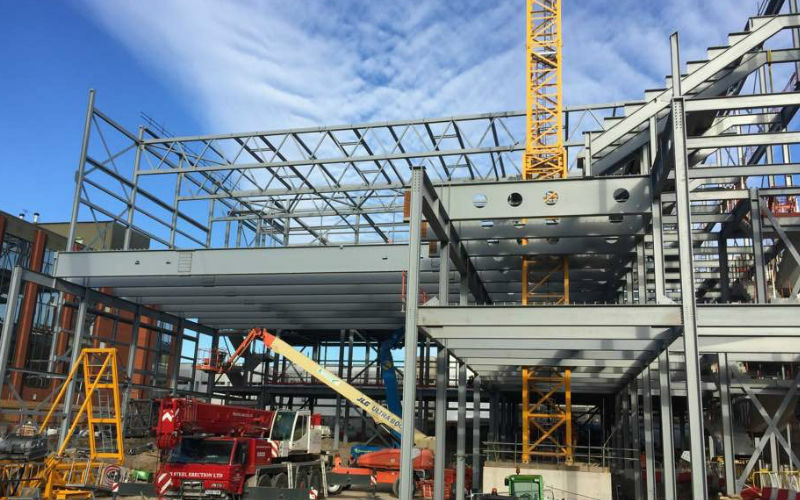 We have worked in a variety of sectors including retail, education, stadia, leisure and government buildings. No job is too big or too small; we are committed to delivering a high quality service every time. 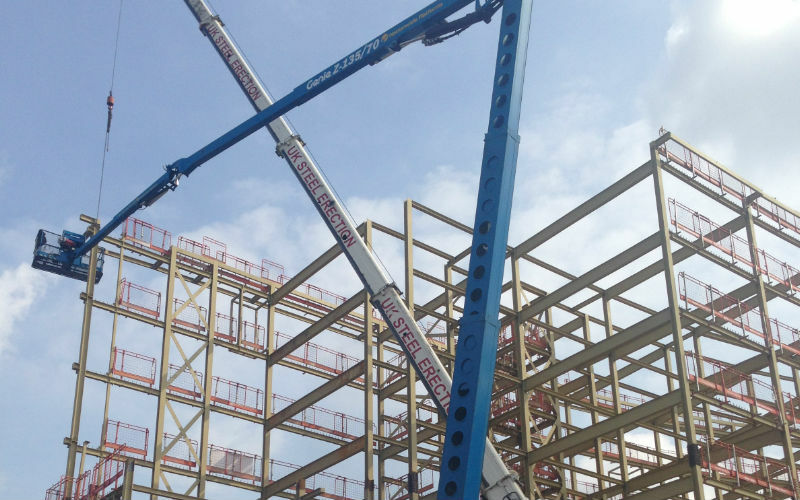 To ensure we cater for your every need, we offer a full range of engineering services, including carrying out pre-start site surveys of holding down bolts and concrete levels, and we complete our own lift plans when required. 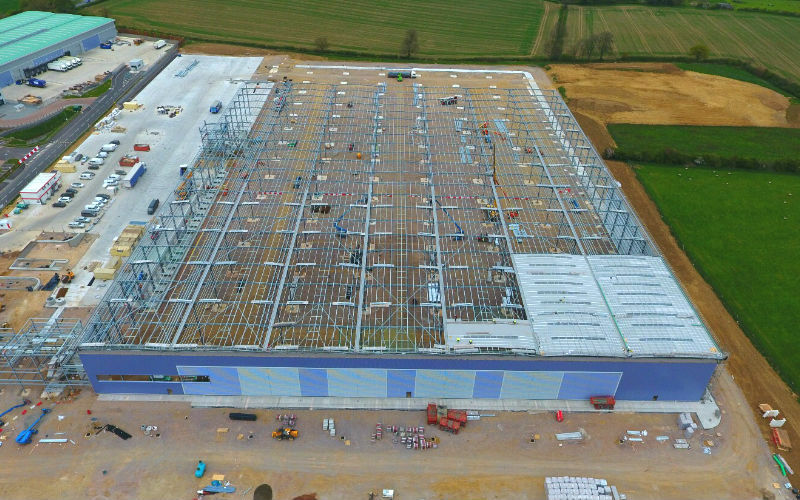 From small independent plans to gigantic structures – we have the man power, equipment, skills and knowhow to make your idea a reality. Contact us today to find out more. 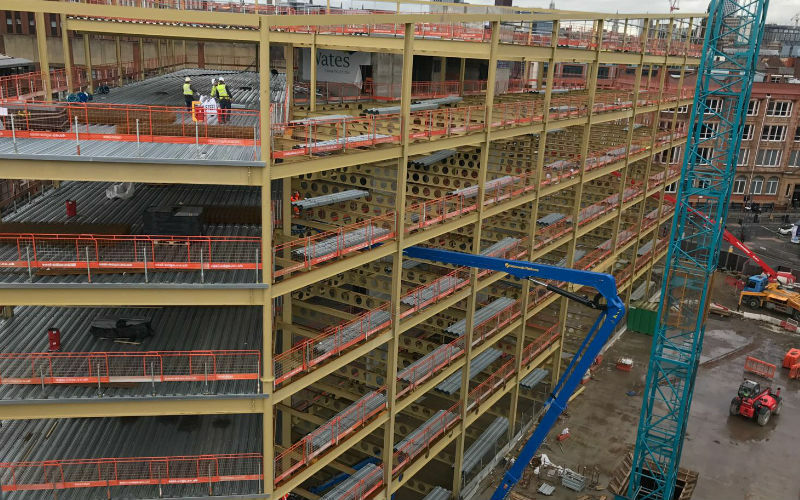 We want to build something that not only our clients are happy with, but something we can be proud of too – that is why we actively get involved with projects from start to finish. To find out more about our services and how we can help you, get in touch today.